Kaybridge was awarded the contract to design and construct a new road bridge over the River Lea. The design incorporated features to ensure the protection of local wildlife habitats and the watercourse. 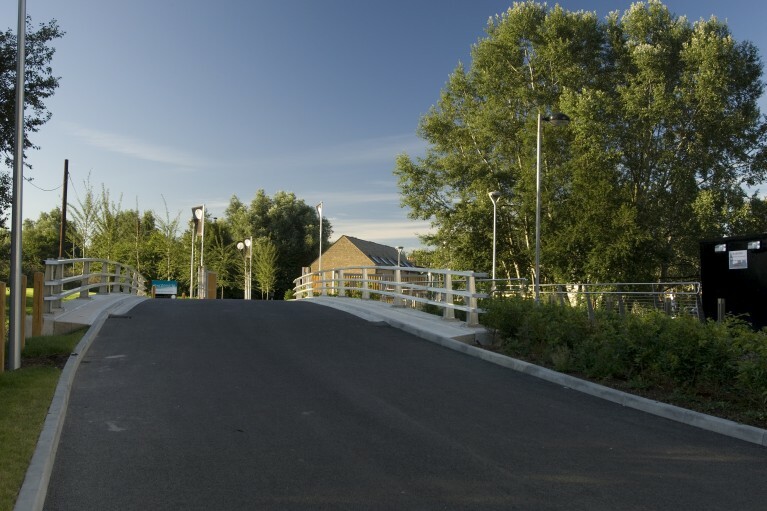 The contract included the reinstatement and refurbishment of an existing footbridge.